remarkable new drama series in this autumn ! It was so windy today. I did my laundry three times! I was given from my friend cabbage, carrot, Japanese radish and amanatsu grown in a farm her parents' home. 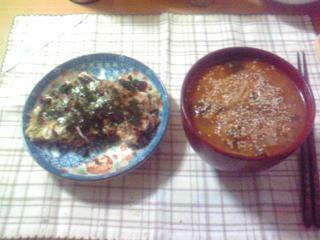 I made soup and okonomiyaki with the cabbage. Next Wednesday, the last segment of Ugly Betty season4. I love people who appear in this drama. 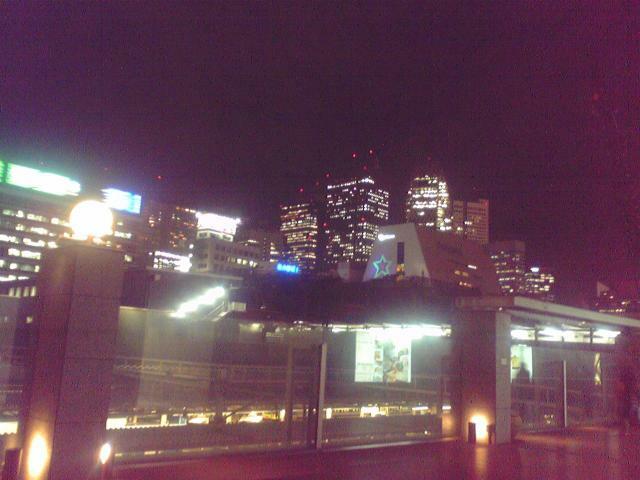 I was in blue on my way back from work,but I watched the movie "Erin Brockovich" and "Ugly Betty4", I felt so good. une demie-journée sans accroc, l'autre empêtre. It was snowing like crazy! I think it's about over 5cm of snow on the ground around my house. 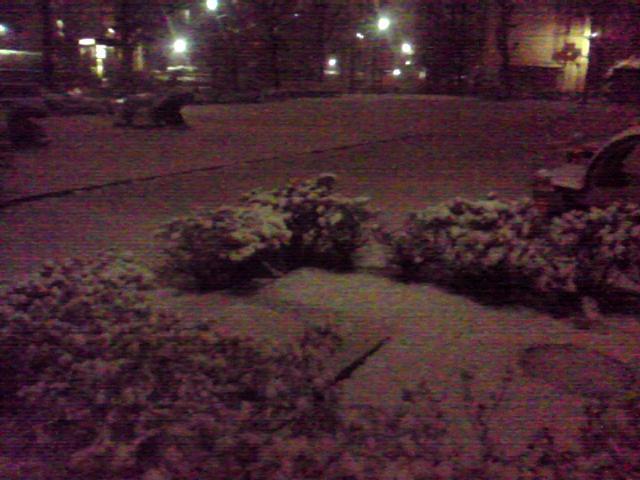 I love snow:-> It's so exciting. I felt so fine today. I had gorgeous lunch many-course of yellowtail from Himi. Everything tasted great and It was great time. My niece, ten-month-old baby, made us laugh and happy. 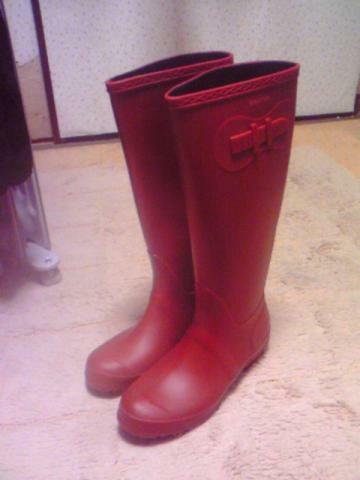 I got a boots for rain on my way home. It was heavy snow today and I heard it will be also snow tomorrow. It was a real find! oh, forgot, it's my mother's birthday! I cooked the pasta in a long time. 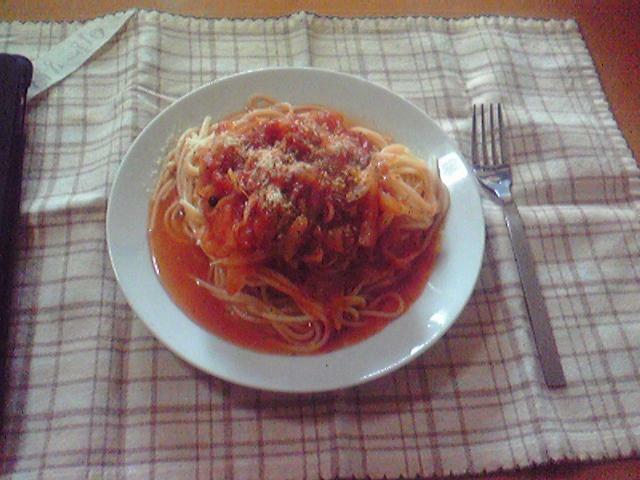 It's onion, napa and tuna pasta with tomato sause. It was easier and tasted better than I expected. 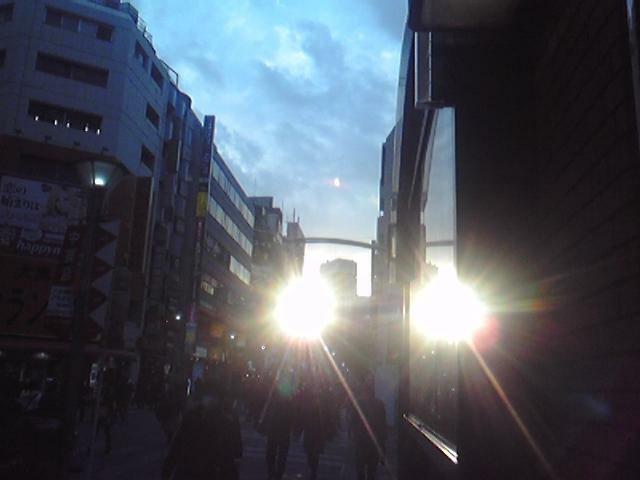 I went to shopping on my way back from work. I got some stationery more than I planned to, at Tokyu-HANDS in Shinjuku. It was work day, side job, today. I repaired that rough at night. They say today was one of those days, but I felt the air is very comfortable today. 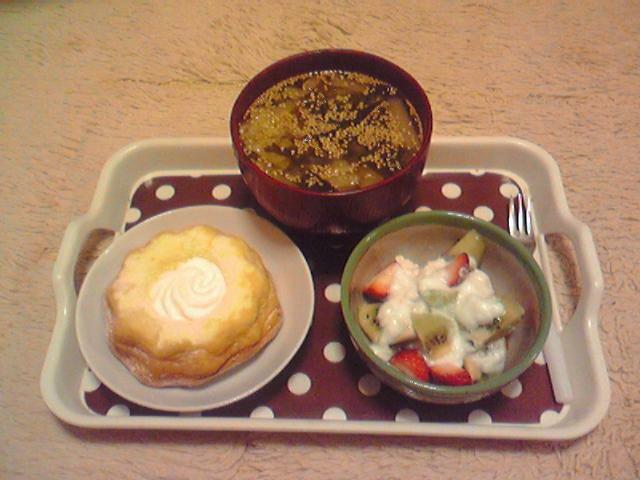 This is my dinner, sweets, fruits and miso-soup. Because I was dead tired, I'm hungry a little tonight. I was busy at work all day. I wish I went to library today, because a book I'd reserved is arrived. But library is close today and tomorrow. I'll go to get a book on Saturday.